of a fellowship-trained spine surgeon and a spine therapist — all under one roof. 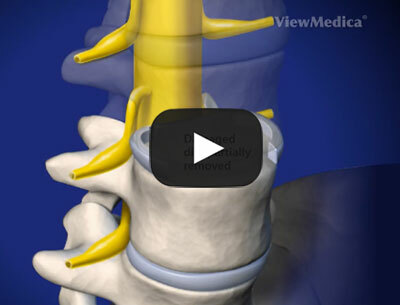 spine surgeons, spine therapists & diagnostics — all under 1 roof. to reduce the size of the incision for a faster recovery. with both non-surgical and surgical treatment options. may be causing your back or neck pain. A Regional Destination Center for Back and Neck Pain. Kenai Spine is a regional spine Center of Excellence that combines the expertise of 2 fellowship-trained spine surgeons (the highest level of medical education possible); a Mayo Clinic-trained specialist in nonsurgical treatment; and a spine therapy gym — all under one roof. Kenai Spine is the only spine center in the State of Alaska to be included in Spine Center Network, an exclusive national listing of credentialed spine centers of excellence that emphasize non-surgical treatment options with fellowship-trained spine surgeons and non-surgical spine specialists. Several weeks of recovery may be required for traditional “open” surgery as it may involve a three-inch long incision. 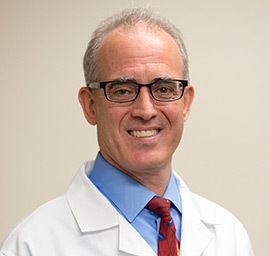 New minimally invasive technology enables the Kenai Spine surgeon to reduce the size of the incision, which shortens time in the hospital and makes recovery faster and less painful. Due to a herniated disc in her lower back, Jill was living in constant pain and leg numbness to the point that it was difficult for her to walk. 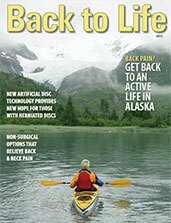 After physical therapy and non-surgical injections did not relieve her pain, Jill decided to visit Kenai Spine. 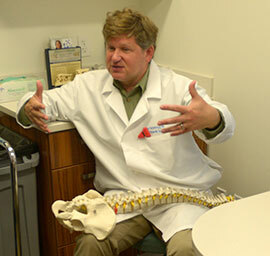 Dr. Humphreys diagnosed the herniated disc and recommended surgery. In just 5 weeks following surgery, Jill was able to take a Caribbean cruise vacation. In the following months, Jill remained active, ultimately losing 47 pounds after surgery since she was able to exercise again pain free. As a heavy duty mechanic on the North Slope, Arthur relies on his hands to make a living. When his arms and hands started going numb, he knew he needed to seek help. 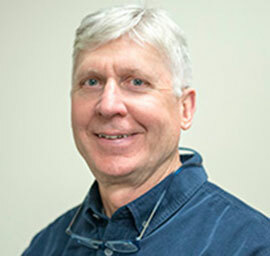 Arthur visited Kenai Spine where he received Artificial Disc Replacement, a surgery that replaces the damaged disc with an artificial implant that is intended to replicate the function level of a normal, healthy disc and retain motion in the spine. One month after surgery, Arthur was nearly pain free and had regained the function and feeling in his arms and hands. 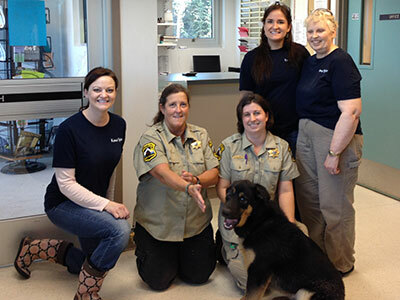 Kenai Spine takes pride in supporting the many communities we serve.